Stoke boss Gary Rowett will make a late decision on Sam Clucas ahead of Saturday's Sky Bet Championship clash with Middlesbrough. Clucas is yet to make his debut for the club after arriving from Swansea during the summer with a knee injury, but is back in training and pushing for a debut. Fellow midfielder Peter Etebo is also back in training after a hamstring injury, while striker Mame Diouf is close to joining him following his recovery from a similar problem. Rowett has several other players carrying small injuries but has not identified any of them. Middlesbrough counterpart Tony Pulis will be without central defender Daniel Ayala through suspension on his return to his former club. The 27-year-old picked up his fifth booking of the season in the 1-1 draw with Derby last Saturday and will sit out as a result. Fellow defender Ryan Shotton is closing in on a return from a knee problem which has sidelined him for the last three games, but midfielder Sam McQueen's knee injury continues to be assessed after he was carried off on a stretcher during Wednesday night's Carabao Cup win over Crystal Palace. 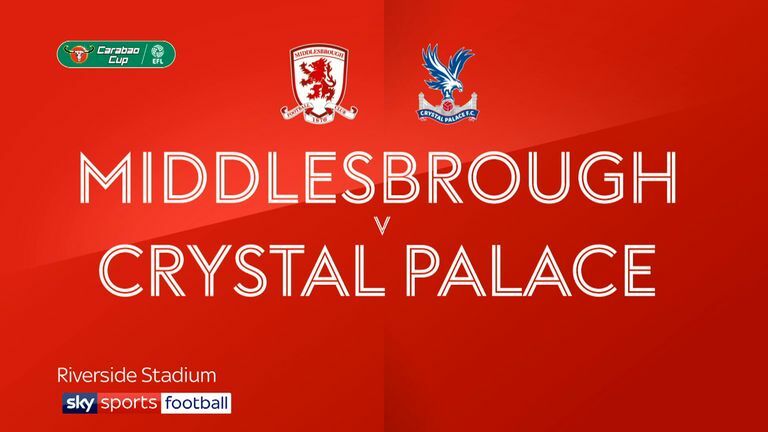 Pulis made eight changes for that game and is likely to revert to his strongest line-up once again as his third-placed side attempt to close the gap on leaders Sheffield United, although several players have been affected by a bug this week. 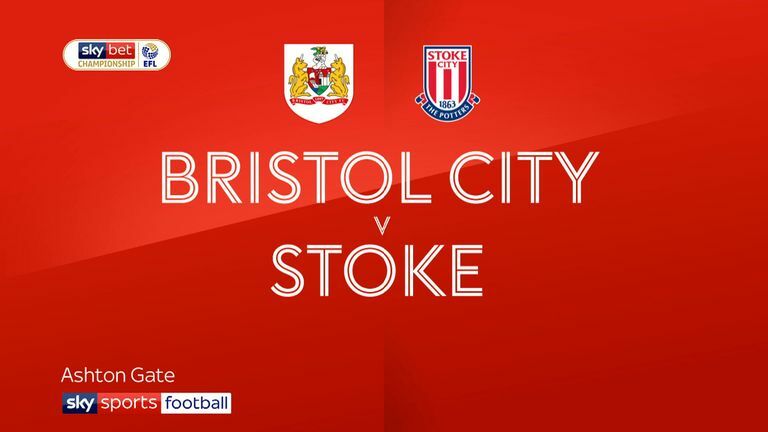 Highlights of the Sky Bet Championship clash between Bristol City and Stoke. Stoke and Middlesbrough last faced in the Premier League in 2016-17 - in the most recent meeting, the Potters won 2-0. Outside the Premier League, Middlesbrough last faced Stoke in February 1998 - winning 2-1 in the second tier. Players of eight different nationalities have scored a league goal for Stoke this season; only Aston Villa have seen more (9). Tony Pulis lost his first league match against Stoke in November 1992 as Bournemouth manager - he has not lost any of his last 13 against them (W7 D6). Stoke haven't lost consecutive home Championship matches since November 2007 (three in a row) when they were managed by Tony Pulis. Middlesbrough are still yet to score from outside the box in the Championship this season despite attempting 76 shots from outside the area. 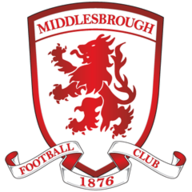 It will probably be a bit of a relief for Middlesbrough to get out on the road because they have been struggling at home lately. 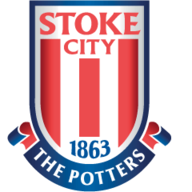 The fact Tony Pulis is returning to the Potteries will add a bit of spice to this one but I fancy Stoke to edge it.